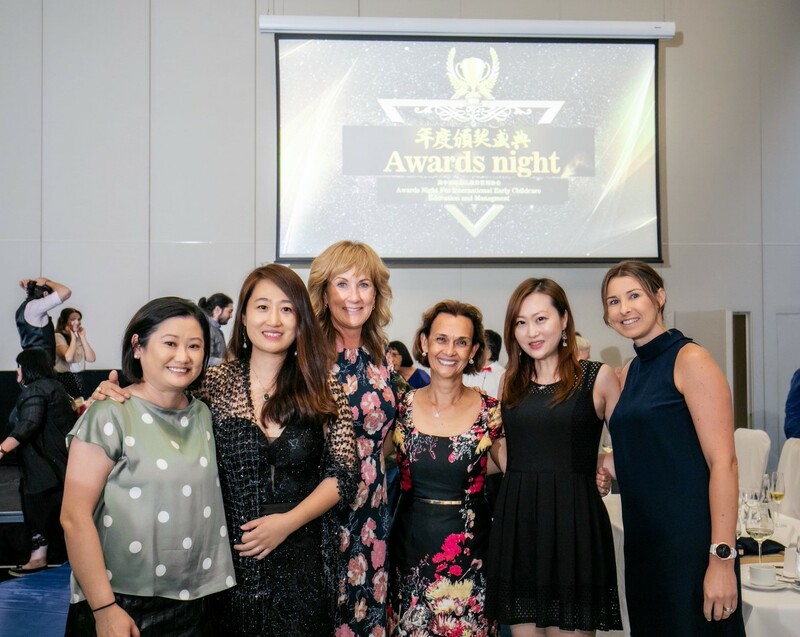 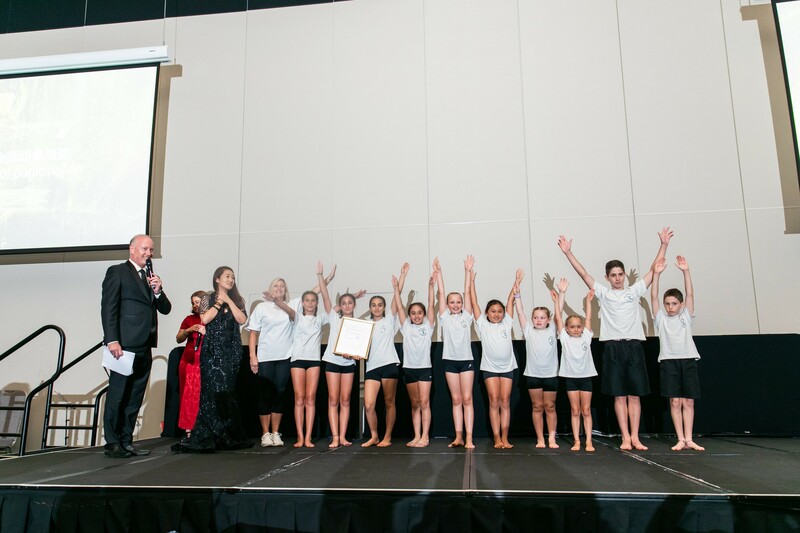 Last month, the PGS team was pleased to take part in the International Early Childcare Education Awards Nights organised by the Australian-Sino Childcare Education and Management Association (ASCEM). ASCEM is a non-profit organisation registered in Western Australian in December 2018 with for aim to promote quality childcare education and management of childcare agencies in China and Australia. 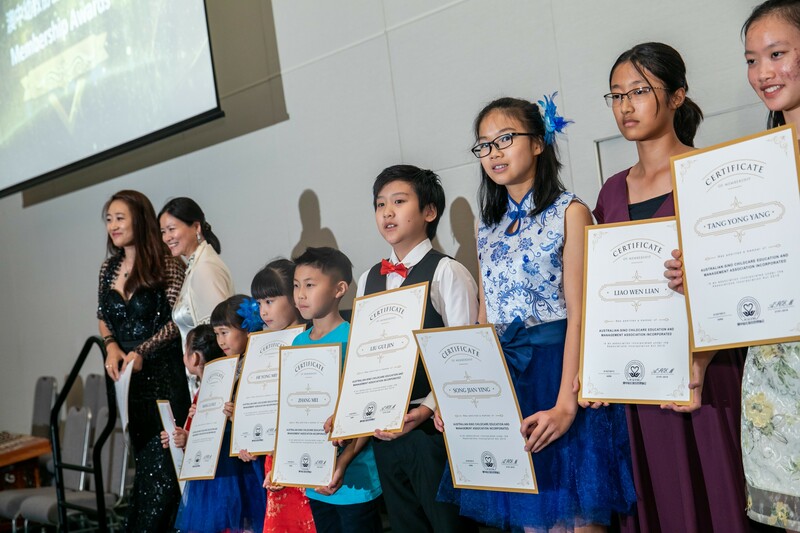 Twenty childcare agency operators from China are due in Perth this month and will undertake a series of childcare education workshops at Curtin University. 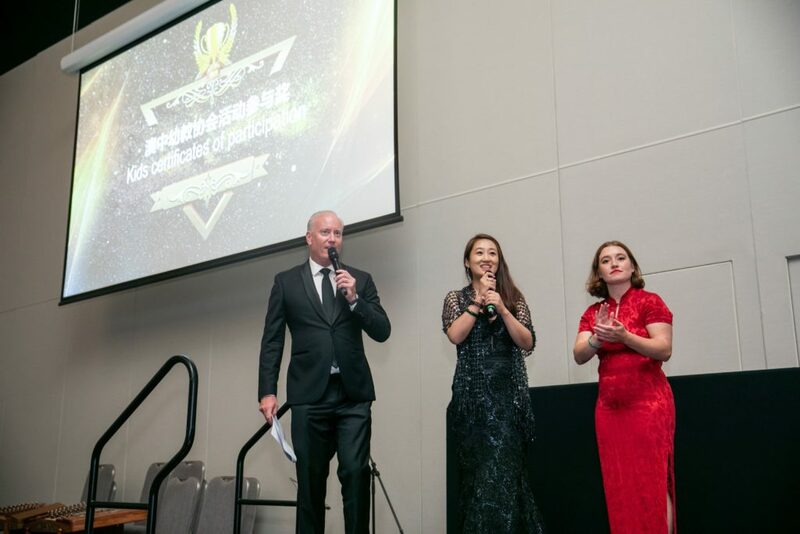 ASCEM hosted this inaugural event to provide an opportunity for childcare educators and experts to meet and network with the Chinese visitors for possible future collaborations. 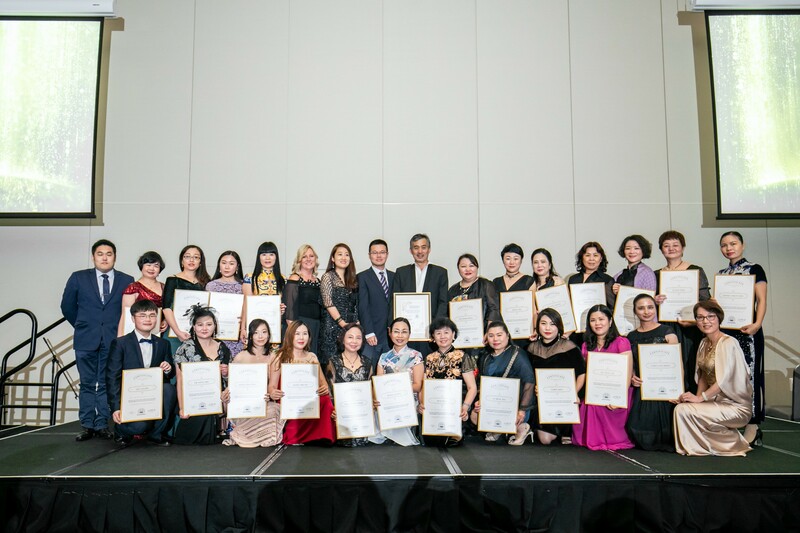 The awards were given to the childcare agency operators and educators both from China and Australia. The association invited interested Australians working in the field of childcare in WA to become involved in promoting the importance of providing quality child-care education and training and who share these views and experiences regarding children’s well-being.